Brianah Caplan is a Jewish songwriter and songleader originally from Scottsdale, AZ who is working to build Jewish Communities through song and prayer. 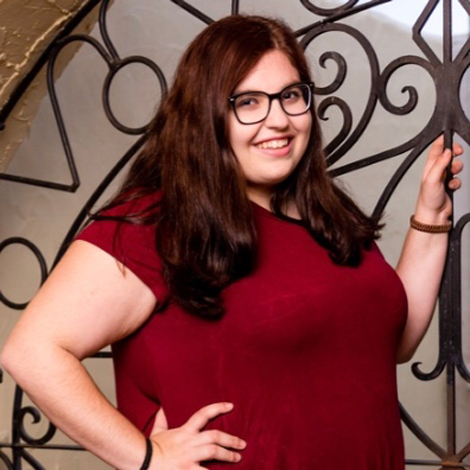 Currently based out of San Diego, Brianah is the songleader at Congregation Beth Israel in La Jolla and Hillel of San Diego. She has also led song at Limmud AZ, Congregation Or Tzion, Desert Gathering Jewish Music Fest, BBYO International and March of the Living. She currently spends her summers songleading at Camp Ramah in California. Brianah is currently a student at San Diego State University and hopes to continue her education in Rabbinical School after graduation.